 Brief description This research is critical in building a national picture of Indigenous gambling. Indigenous communities will benefit from enhanced awareness of gambling risks and problems and empirical evidence to underpin potential remedies. Policy-makers will benefit from evidence to inform culturally-sensitive community education, health promotion, and help service delivery. Social benefits include enhanced capacity to address Indigenous gambling problems, reduced gambling problems and their social, health and economic costs. It will inform preventative healthcare to promote good health and wellbeing for all Australians and strengthen Australia's social and economic fabric by lowering risk factors and strengthening support to address problem gambling.